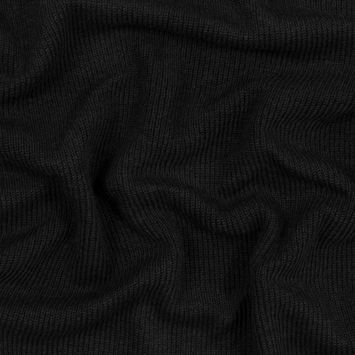 Created through alternating rows of knit and purl stitches, rib knits feature ridges on both sides of the fabric. 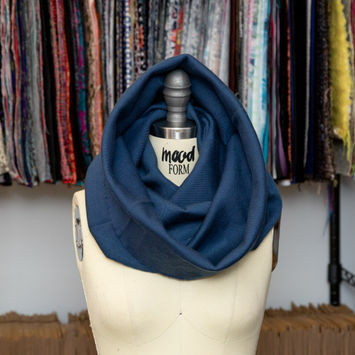 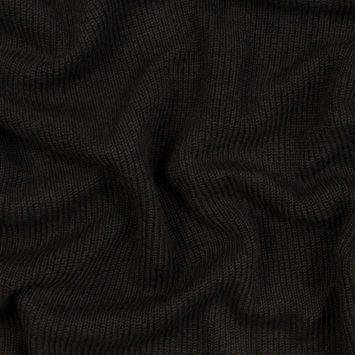 This knit lies flat due to the method of knitting and generally features more stretch in the width then the length. 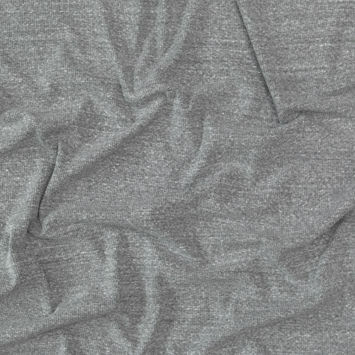 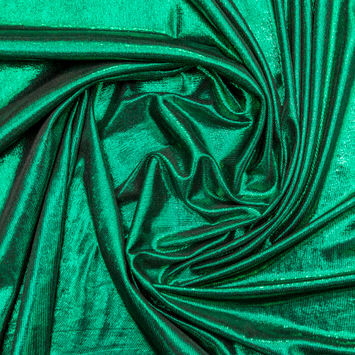 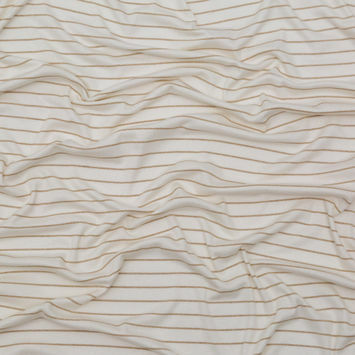 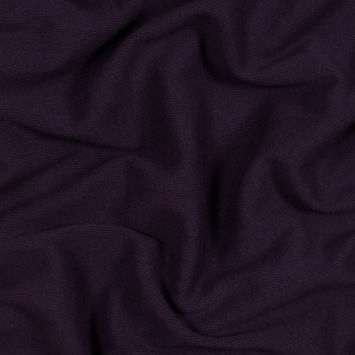 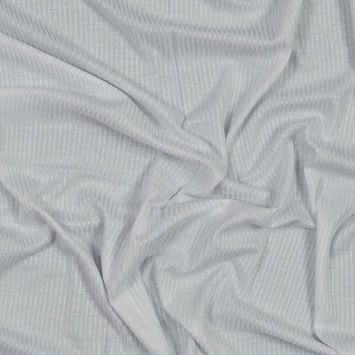 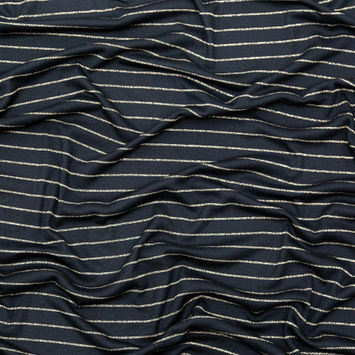 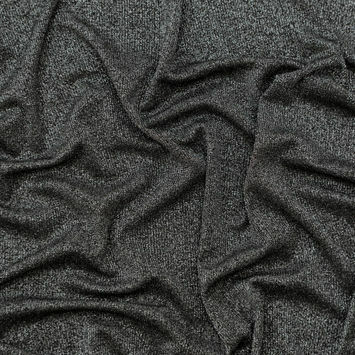 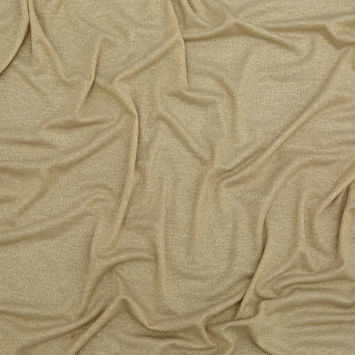 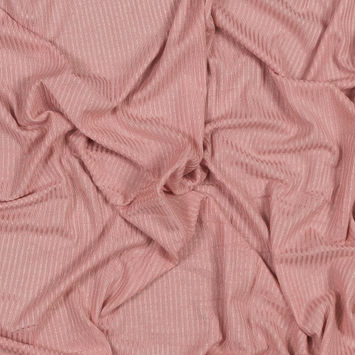 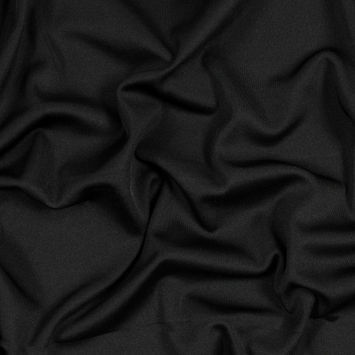 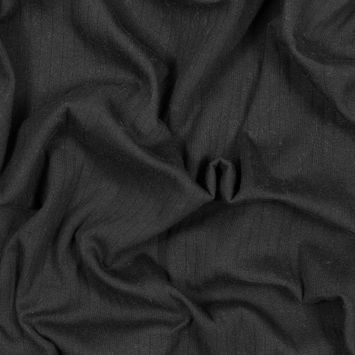 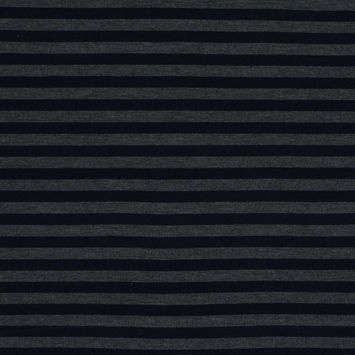 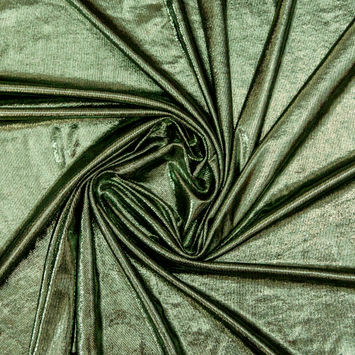 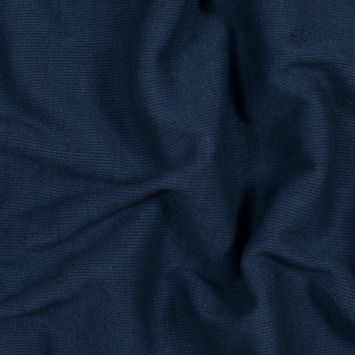 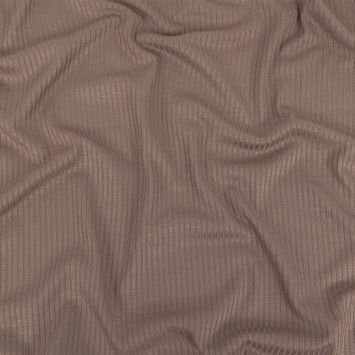 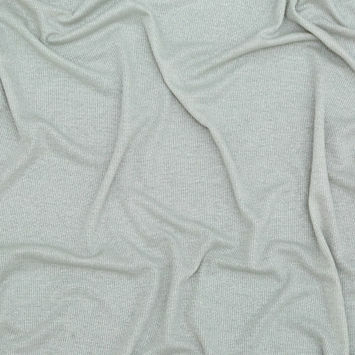 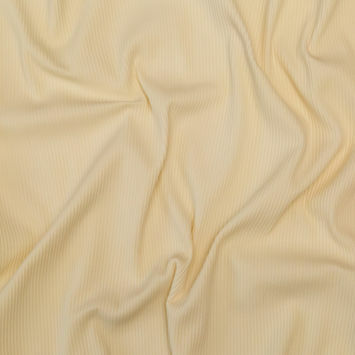 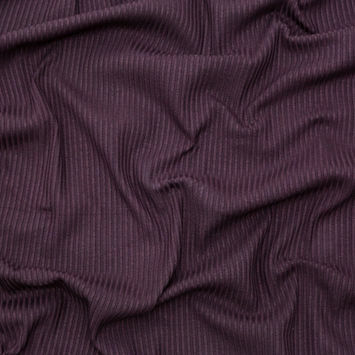 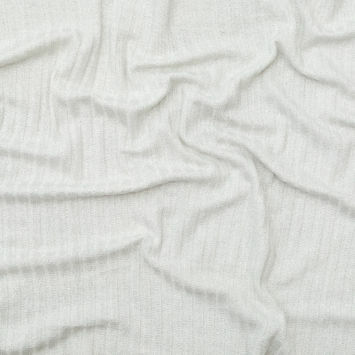 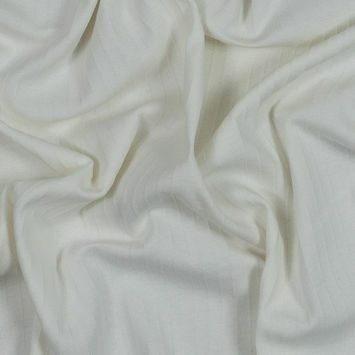 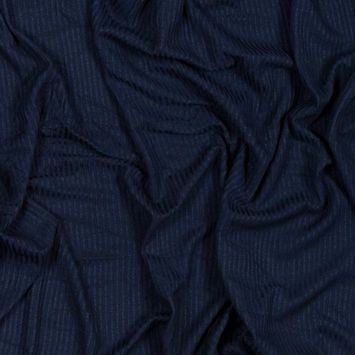 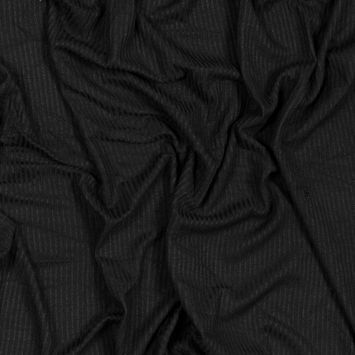 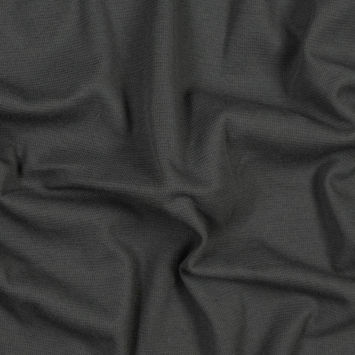 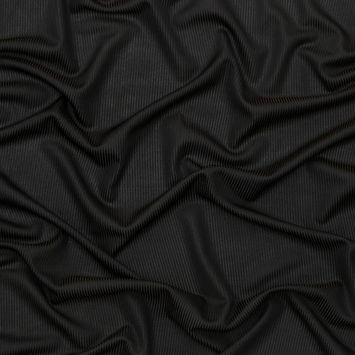 Many t-shirts feature rib knit in the collars as well as in the cuff due to the ideal amount elasticity in this fabric.